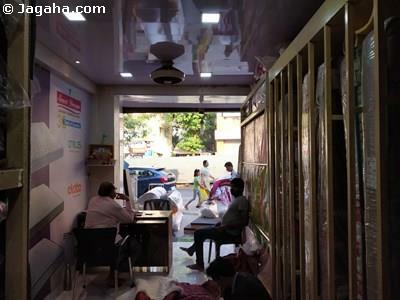 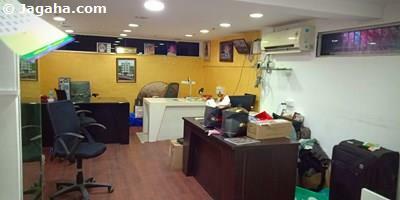 An office space is available for sale in a newly constructed and a well maintained building in Andheri East. 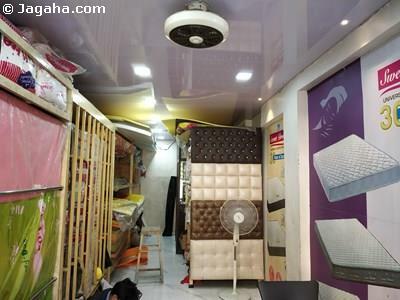 It has a useable area of 1400 square feet and a built up area of 2315 square feet. 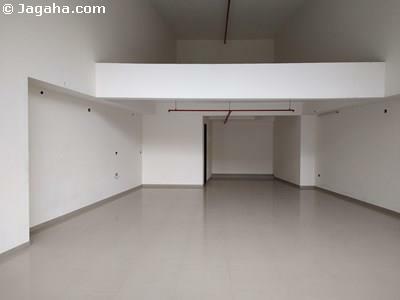 This is an unfurnished property and thus can be designed or furnished as to one's tastes and business needs. 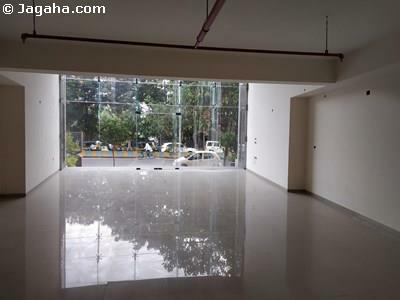 As for the amenities, this Andheri East building has full time security, house keeping, power back up, a fire system, visitors car parking and water storage.